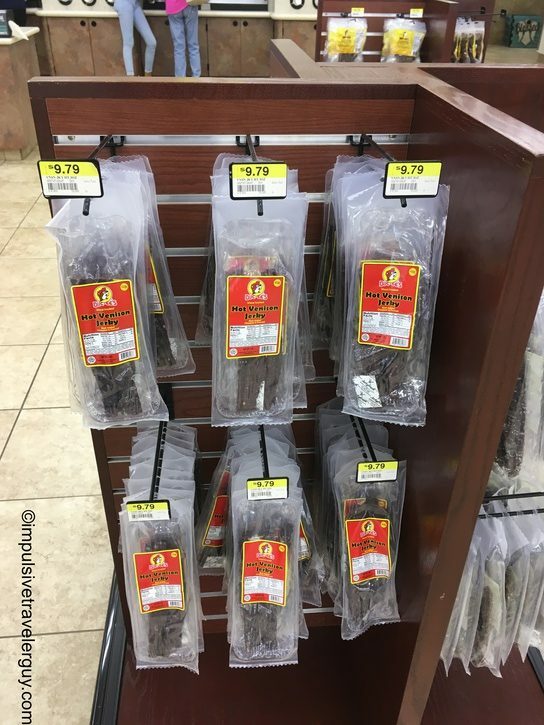 They say things are bigger in Texas. 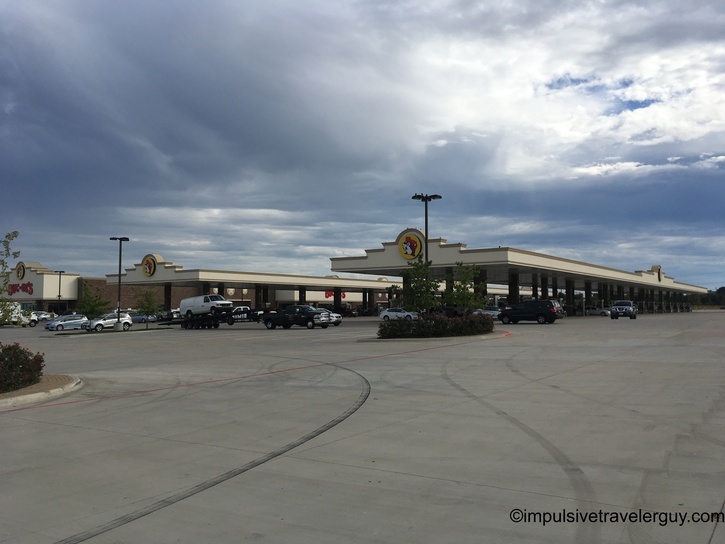 When it comes to gas stations, I have never seen anything as massive as Buc-ee’s. 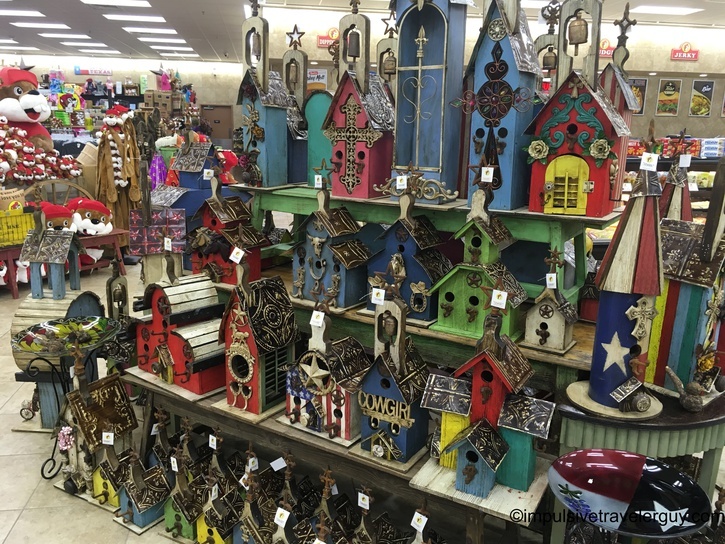 Kind of like Wall Drug, South Dakota, there are signs for a long distance trying to coax you to stop at one of the many Buc-ee’s that are in the state of Texas. 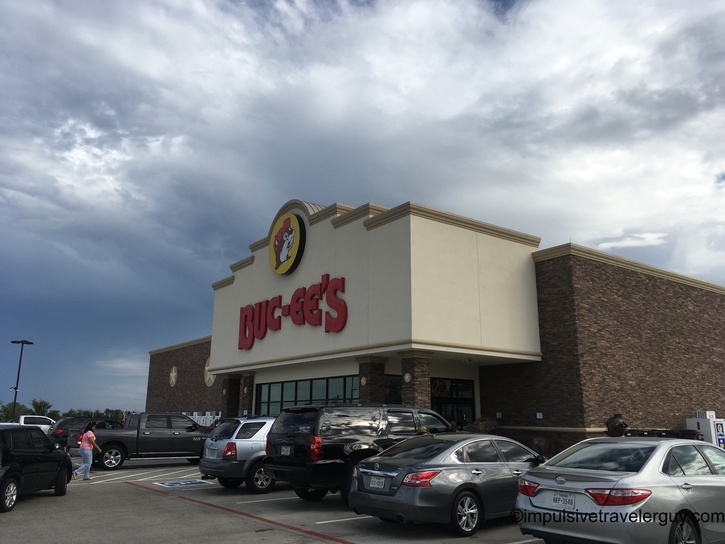 Now I have stopped at Buc-ss’s many times before, like on my border-to-border trip, when I went to the Alamo at midnight, and on my Conroe and Houston work trip. 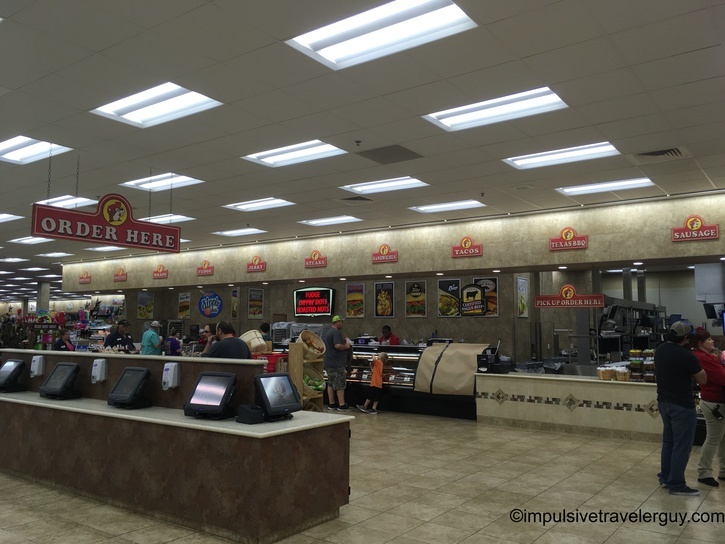 I have never actually written a blog entry specifically about Buc-ee’s. Due to its massiveness, I think a separate blog entry in is order. 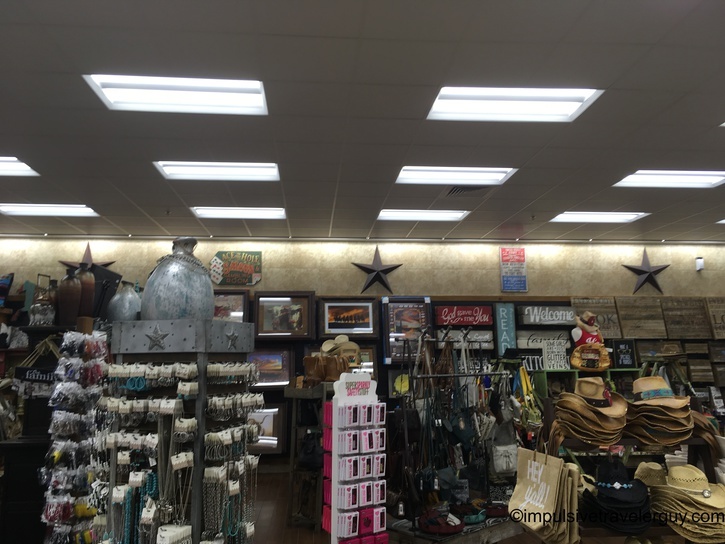 I decided to stop at Buc-ee’s in Temple while shooting some footage of the poorly engineered roads in Texas. 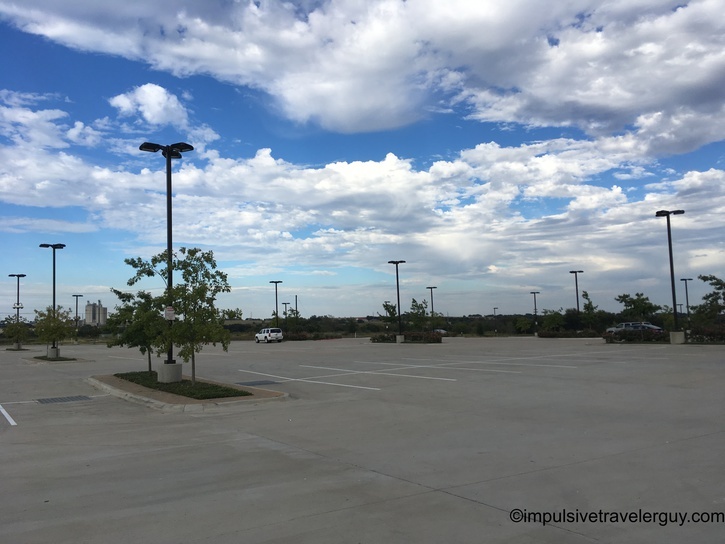 The parking lot itself is massive. The crazy thing I don’t get is they don’t allow 18-wheelers. There’s definitely plenty of space for them. I have never seen so many gas pumps in my life! The nice thing is, with this many gas pumps, there should never be a wait for an open pump. I walked over to the side entrance. 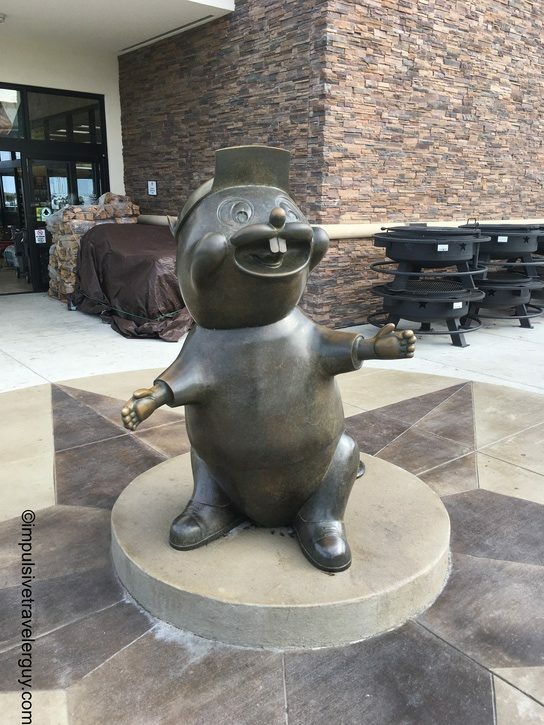 There was a Buc-ee’s beaver statue. 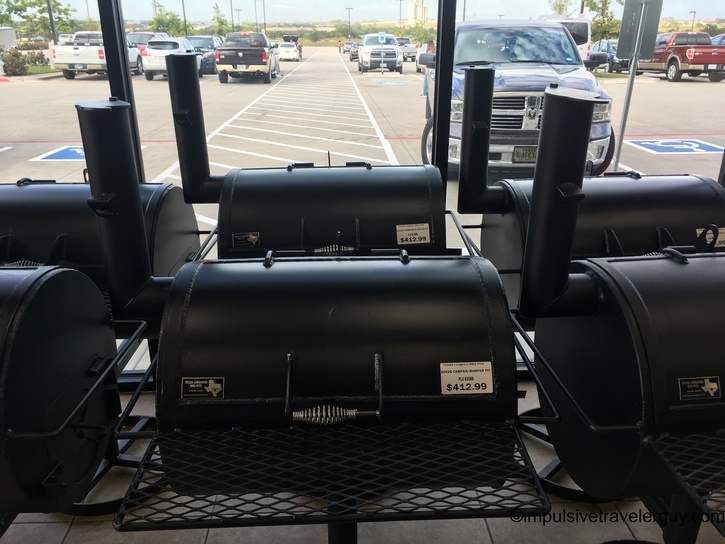 For a gas station, they sell interesting things like smokers. 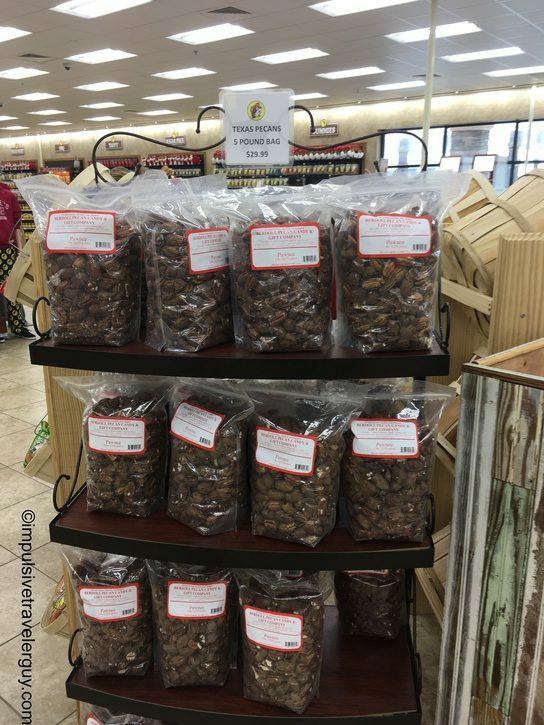 Then again you can get them at Mall of America too. 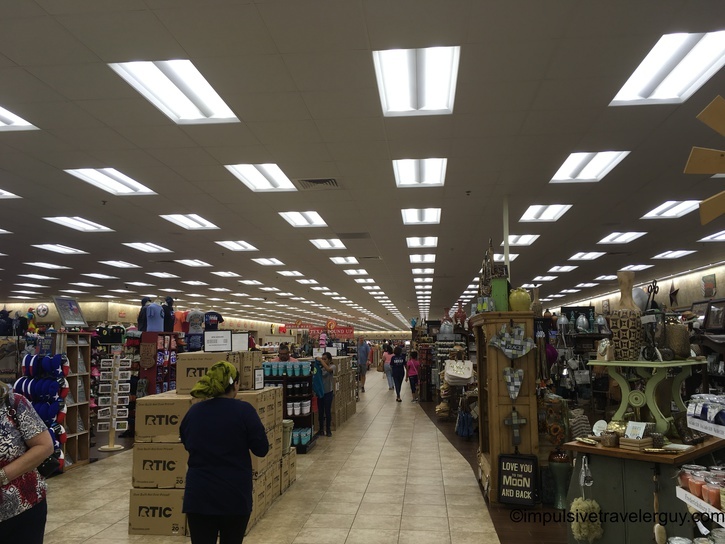 As you walk in, you realize how massive the store is. 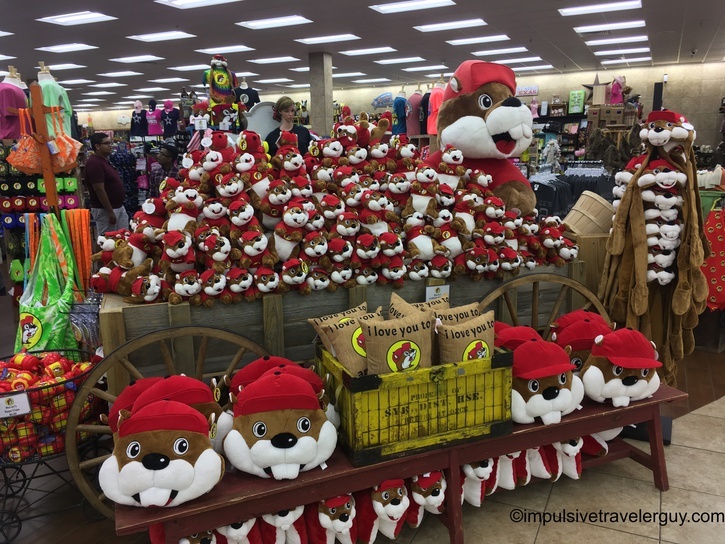 Buc-ee’s has its own cult following and they sell a lot of Buc-ee’s stuff. 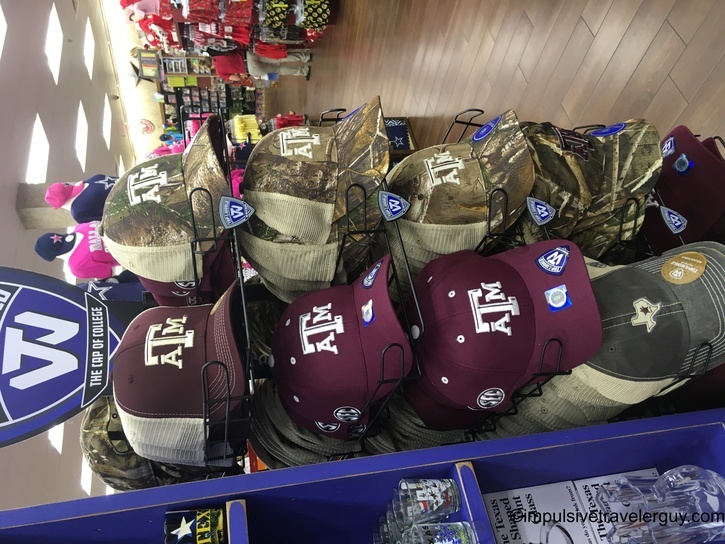 They also have Texas-related things like Texas A&M merchandise. 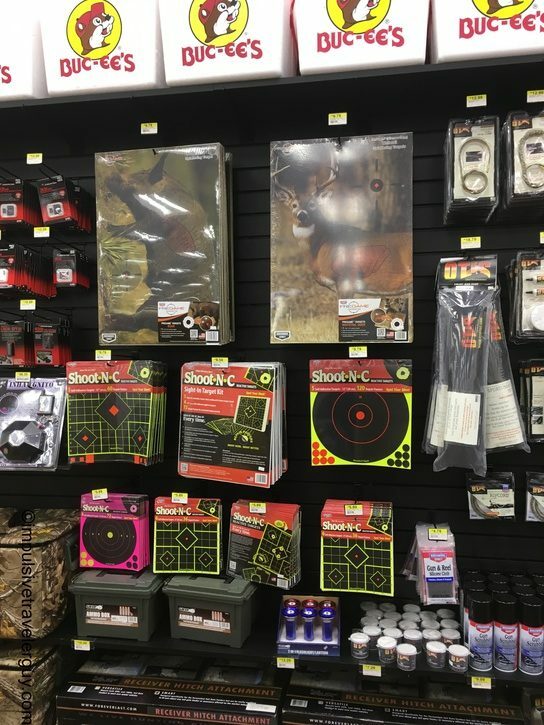 Since you’re in Texas, you have to have your shooting stuff. 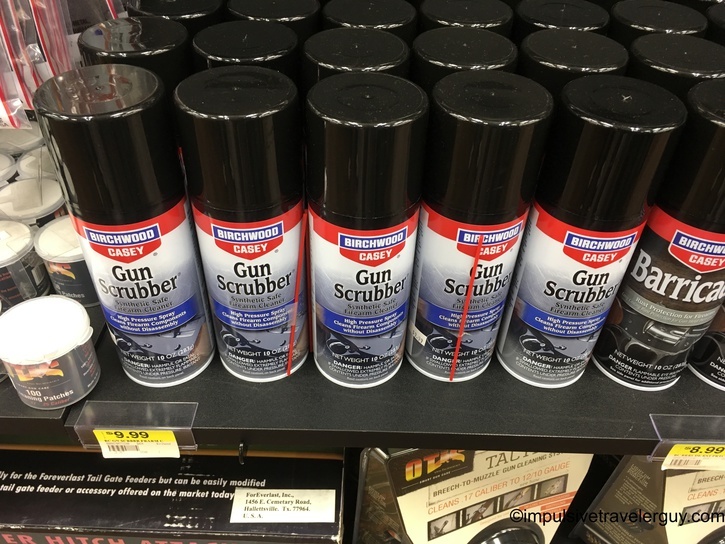 The assortment of stuff they sell does seem pretty random at times. 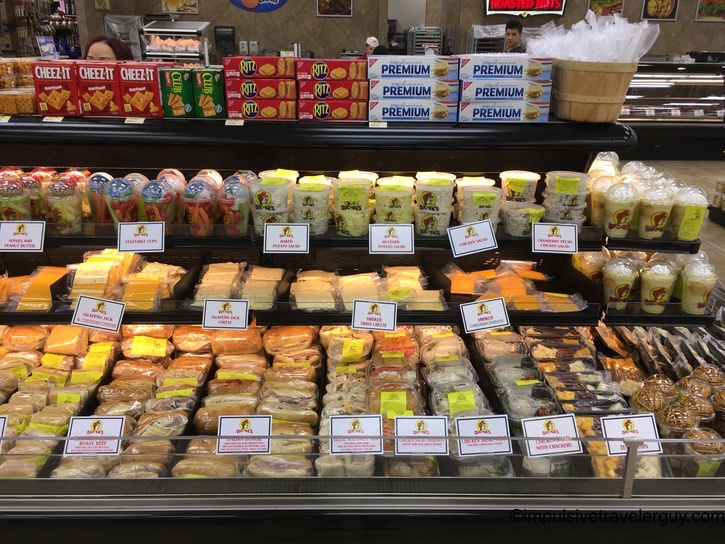 They do have a ton of food to choose from. 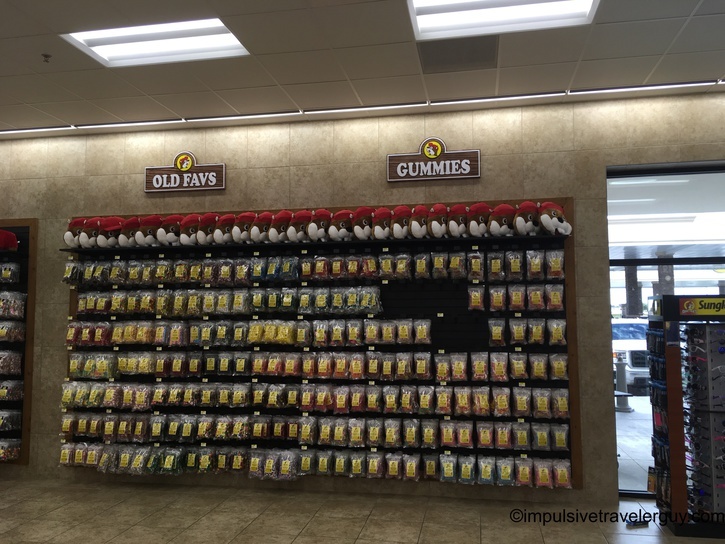 The whole wall is full of candy. 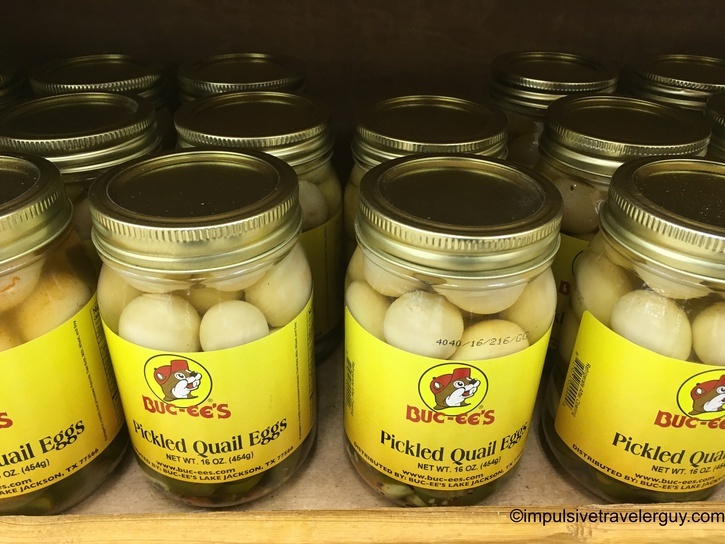 There’s even some exotic things like pickled Quail eggs. 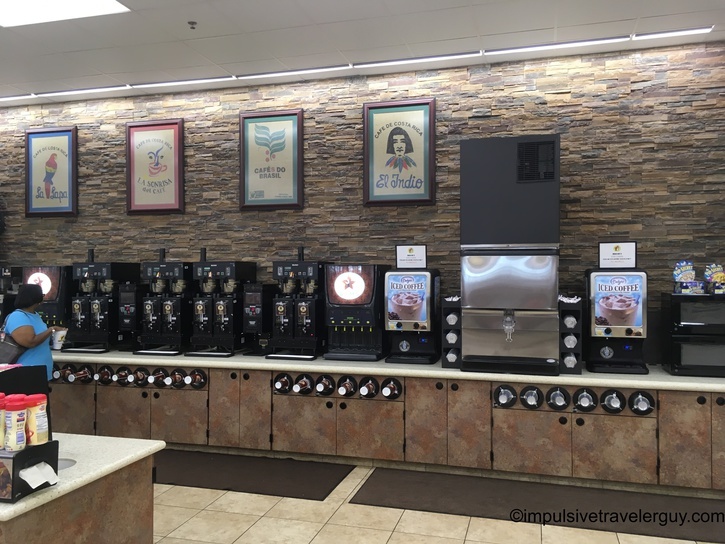 You also shouldn’t have to wait in line to get coffee. 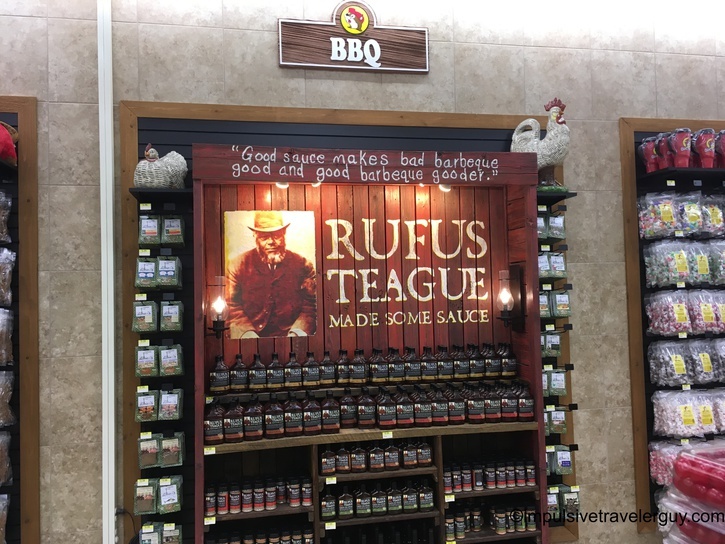 Now one thing Buc-ee’s does is set the standard on restroom cleanliness. 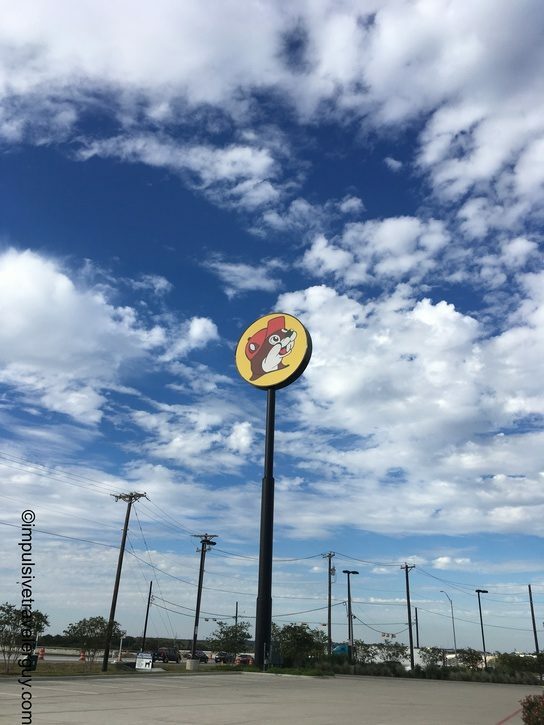 I remember the Major in Lubbock telling me about the different places I could stop at that held up to the “Buc-ee’s standard” for bathrooms. They basically have a person in there the bathroom whole time cleaning it. There are also a ton of stalls and urinals so you should never have to wait. 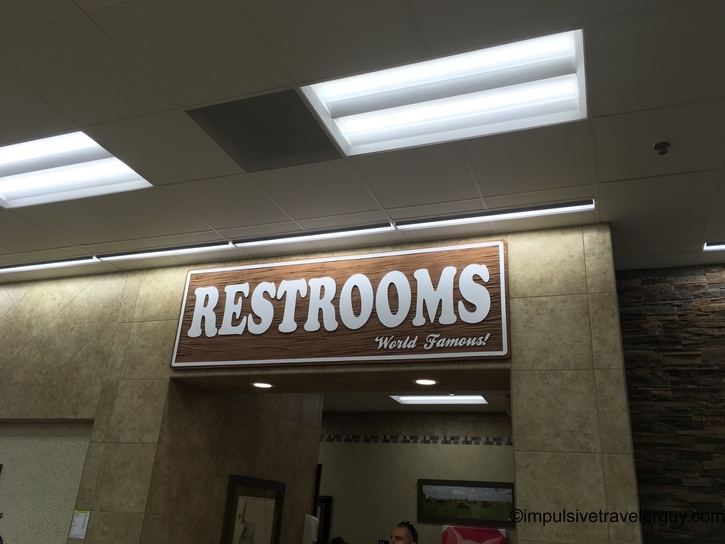 Obviously, I’m not going to take a picture inside the bathroom, but I’d agree about the famous part of the restroom sign, since everyone in Texas knows what the “Buc-ee’s standard” is. 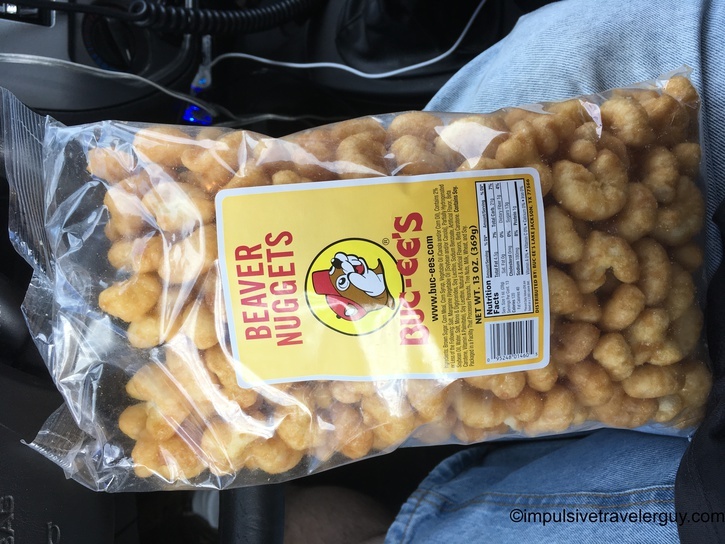 After walking around a bit, I decided to get some Beaver Nuggets. They were a mix of puffy Cheetos for texture and caramel corn popcorn for the taste. 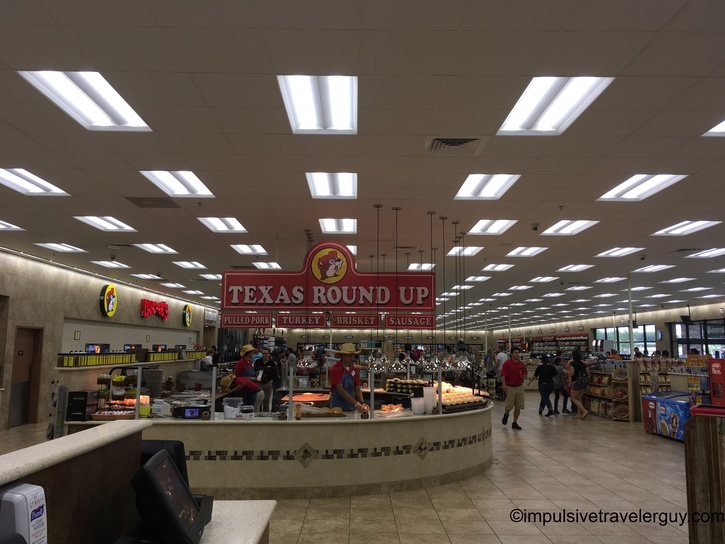 Buc-ee’s is usually on my list of preferred places to stop when I do a road trip. 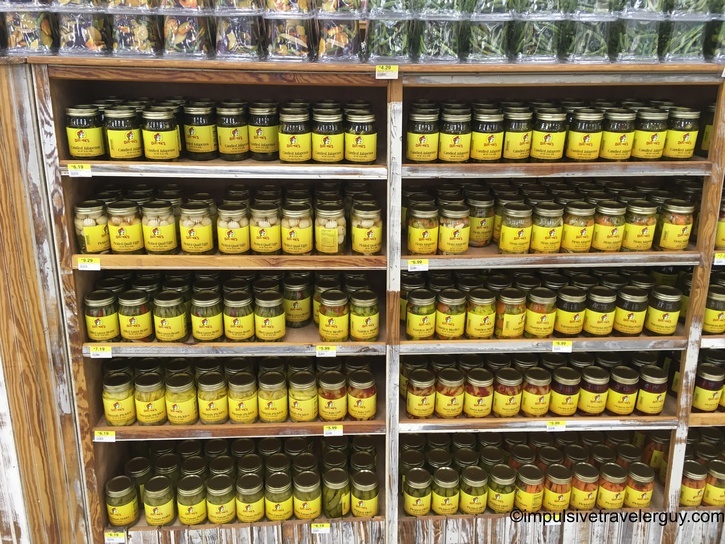 As you can see, there shouldn’t be much of a wait for anything and they have a ton of selection to choose from.